In its second season, Aadyam, an Aditya Birla initiative, continues to present theatre in a lively ambience. 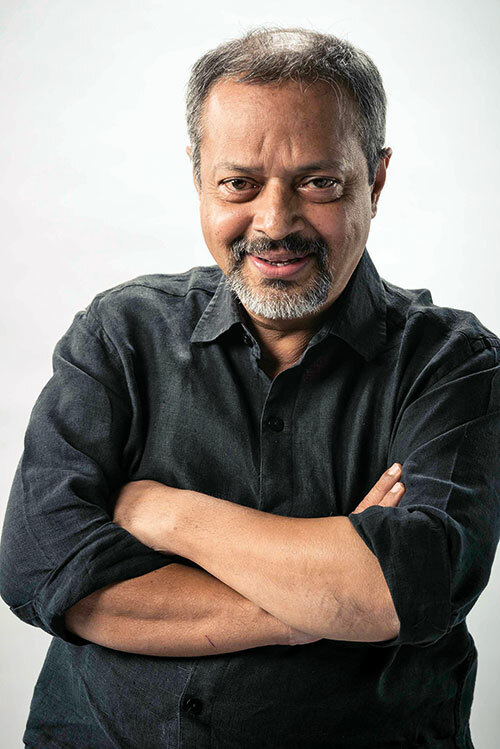 Directed by Sunil Shanbag, and set on a river island in Goa, the play was enveloped by a carnival-like mood at Mumbai’s Jamshed Bhabha Theatre. A live band played songs from Goa while a counter served gratis, fresh coconut water and delicious brown pao with a filling of pork. 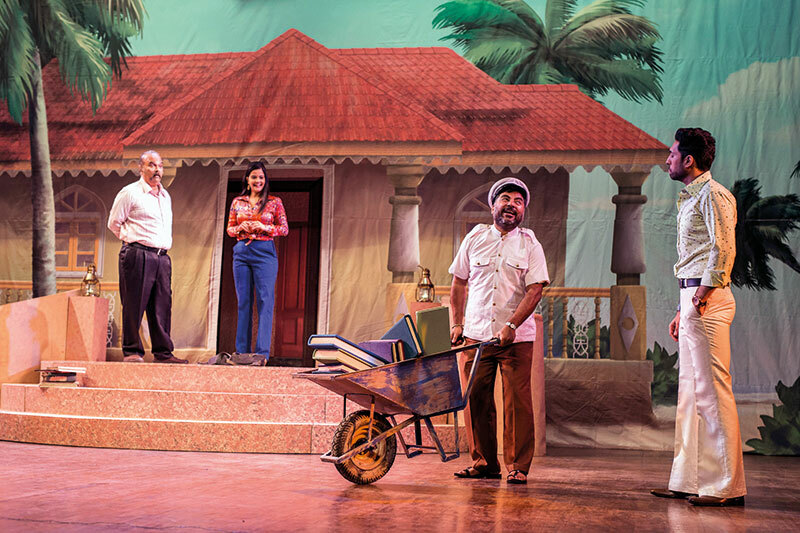 Well pampered with the warm Goan hospitality, one settles down for two hours of laughter with the Audus, Pedros and Miguels of Shanbag’s Loretta, written by Pundalik Naik and adapted into English by Milind Dhaimade. Using elements from the Goan-Portuguese tiatr format, they skilfully weave satire into the song-and-dance tale of Loretta (Rozzlin Pereira), who falls helplessly in love with the charming island her boyfriend’s father owns. The father, Antonio Piedade Moraes (Abhijit Bhor), ferociously guards the purity of his land and browbeats everyone into speaking the native language, Konkani — a sentiment his son Rafael (Saattvic) abhors. Loretta’s initiation into a rustic life has many charming and humorous moments. “This is what silence sounds like,” she sighs, to the bewilderment of Rafael, who finds nothing attractive about the island he has grown up in. He is here only to procure a Portuguese passport, typifying a generation that wants to better its prospects by migrating to Western shores. The clash between generations and cultures, parochial mindsets and many more issues are focussed on in an unserious yet stimulating manner. More scathing are the sideshows between the acts, written by Varun Grover. From censorship (‘The only kissing allowed is that of politicians’ arses,’ says one performer), intolerance, and reinterpretation of history to paedophiles and opinionated news anchors…. Many controversy-ridden headlines are spoofed by actors Asif Ali Beg (who also plays a canny politician), Danish Hussain (who also plays Caitu, the landlord’s commonsensical Man Friday) and Shanbag, who appears on stage after decades. Set designer Vivek Jadhav uses painted curtains (illustrated by Gopal Limbad and Punit Gandhi) as backdrops so well that the sky, palm trees and the inside of the Moraes mansion don’t look flat. Enhancing the real look further is the lighting by Hidayat Sami, who magically transforms the stage; from being sunlit, it moves on to a soft evening scene and then a pretty night setting. Peppy music and choreography by Amey Mehta impart a delightful celebratory mood; thus preventing the play from becoming a gloomy comment on the state of the country. Above all, Loretta promises an enjoyable evening.